Home Media The New Yorker Editor David Remnick Launched a Radio Hour in L.A. 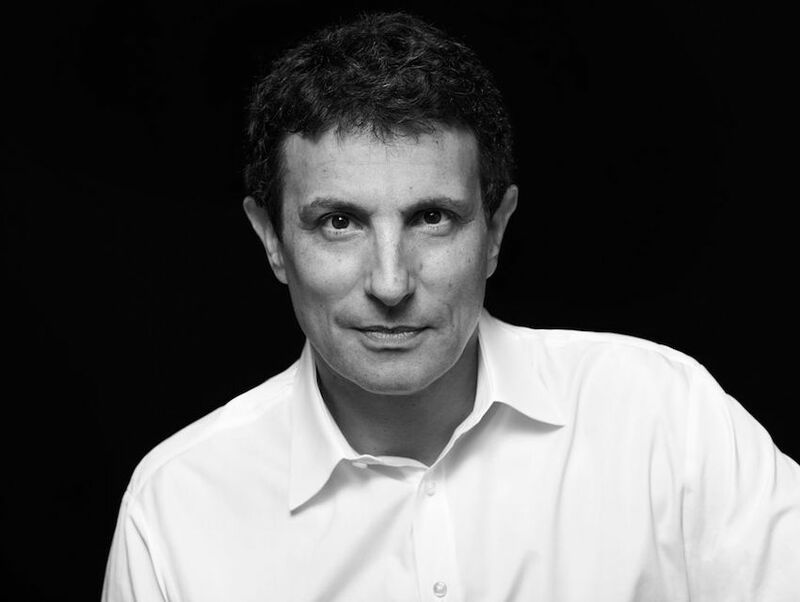 The New Yorker Editor David Remnick Launched a Radio Hour in L.A. In October of last year, The New Yorker launched its first-ever radio program, The New Yorker Radio Hour. This year, the show came west. On February 7, KRCW released the first episode of the hour-long conversation with artists, writers, comedians, filmmakers and more. The show, hosted by The New Yorker editor David Remnick, features interviews with some of the most influential, of-the-moment cultural arbiters—Ta-Nehisi Coates, Sarah Koenig, and Amy Schumer—as well as profiles, reported stories, and comedy. We talked to Remnick about radio’s current flourishing, the difference between printed content and spoken content, and the future of the show. What made you decide to expand into radio? For years, we have considered the idea, but it’s only when there’s the right partner and the right idea that it makes any sense at all. I don’t think there’s any major media outlet that at some point doesn’t consider this platform or that platform. But we just happened to come up with the right partners. WNYC is the radio partner here. I really love radio, and radio is in a moment of creativity right now. I would map it out like this: I can’t speak for before I was born, but we all know that Americans in the 1940s used to gather around radio the way they later gathered around television. But when I was a kid, the way I experienced the countercultures was in large measure through radio. Not just rock n’ roll and R and B and the rest of it, but late, late at night, there would be these weirdo shows where people were having these fascinating conversations that I would never otherwise hear in New Jersey. It was loose, and it was improvisational, and it was part and parcel of the music I was so into. That got commercialized to a terrible degree, and it became vey corporate and dull. That gave rise to the first satellite radio, and now you have podcasts—This American Life, and Radiolab, and Serial—and in the same way that the Internet has allowed people an enormous amount of freedom in what they write, the Internet has also given more freedom and breadth for what they listen to. Where does The New Yorker Radio Hour fit in, and how does it stand out? I think our reporting pieces, I think the depth of the interviews and the variety of the interviews and the daring of the interviews and the humor. But it has to find its own way. Are you partly trying to appeal to a younger audience? I damn well hope so. Look, it’s not lost on me that it would be a great benefit if it happens. Tell me about translating print to radio. Why did you want to do that? What challenges did you face? There was a mayor of New York, Fiorello H. La Guardia. When there was a newspaper strike, he would go on the radio and read the comic strips to the masses of New York. If we do that—if we get on the radio and start doing cartoons—then you will know we’re in trouble. What’s funny in print is radically different than what’s funny in radio terms. We’ve done a number of pieces where we’ve used pretty great readers—Lena Dunham, Larry David—but they worked because they worked for radio. There is an overlap in sensibility between radio and print, [but] I think that we are going to find the talent where we find it. It doesn’t necessarily follow that the people who are most present in print are going to be most present in radio. What are you hoping to accomplish with the show? I wouldn’t even say that we know yet. I would be very surprised if in a year’s time, the show stands still. My experience with new things is that there is a period of experimentation and fooling around that’s very typical. Even The New Yorker magazine, in the 1920s there were some of the elements that we know now—cartoons, etc.—but a lot of the elements that we think of as The New Yorker, like long profiles or deep fiction, it wasn’t there for a while. It took editors’ creativity to come up with it. And it’s the same with radio, and the same with the Web.